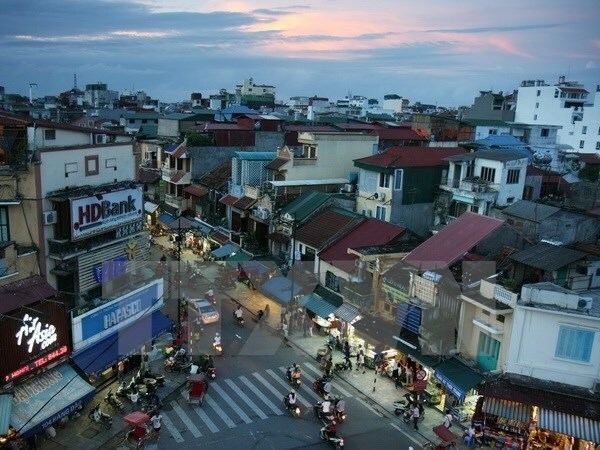 Hanoi (VNA) - Police in Hanoi’s Hoan Kiem district have arrested a Malaysian man for his alleged involvement in burglaries in hostels in the city. The suspect, Koh Yik Siang John, 29, admitted to police that he rented shared rooms at hostels in Hoan Kiem district, and then stole belongings of other guests. On August 18, he rented a room at Old Quarter View Hanoi Hostel, No. 3 Noi Mieu Street. He saw a female tourist unlocking her box, and later stole her bag which contained personal documents and bank cards. John used the tourist’s credit card to buy two mobile phones worth 41 million VND (1,800 USD) and then sold the phones to a Vietnamese for 26.2 million VND. Using similar methods, he stole belongings of a Brazilian man while sharing a room in another hostel on Nha Chung Street.